Emerging markets are surging again this year, proving last year's resurgence was no fluke. For tactical traders and investors who use single-country exchange-traded funds, there is some good news. That being, it is possible to outperform broader emerging markets benchmarks without embracing the most volatile single-country ETFs. For example, the iShares MSCI Taiwan Capped ETF (NYSE: EWT) is topping the MSCI Emerging Markets Index by over 100 basis points this year. EWT, the largest Taiwan ETF trading in the United States, is up 17 percent year-to-date. 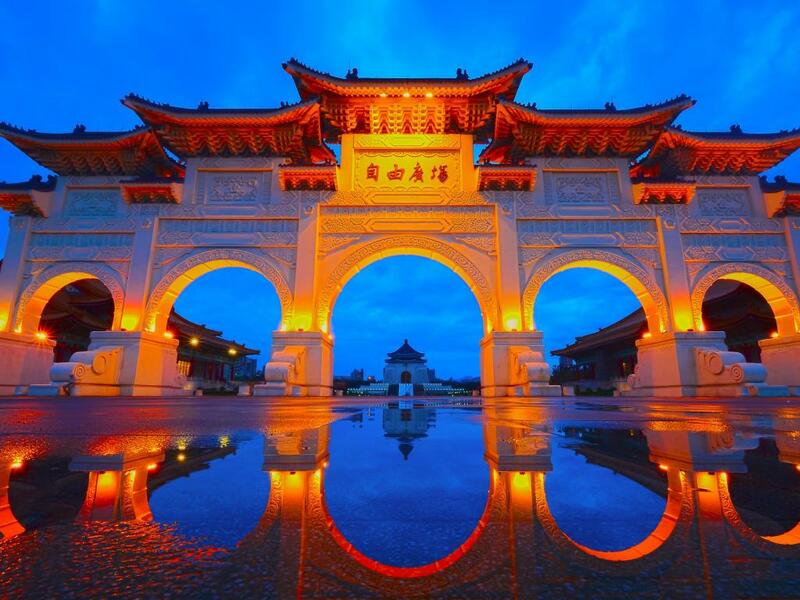 Taiwan is the third-largest country allocation in the MSCI Emerging Markets Index behind China and South Korea. As has been widely noted over its nearly 17 years on the market, EWT is a departure from many single-country emerging markets ETFs that are usually dominated by financial services stocks. While EWT is not the ETF for investors looking to skirt sector risk, the Taiwan ETF is dominated by a sector that is not financial services. Rather, EWT allocates a whopping 57.2 percent of its weight to technology stocks. That is more than triple the ETF's second-largest sector allocation, which is financial services. With technology stocks soaring this year, it is hard to quibble with EWT's substantial exposure to that sector. In addition to not providing investors with sector diversity, EWT also exposes investors to single stock risk. Taiwan Semiconductor Mfg. Co. Ltd. (ADR) (NYSE: TSM) is the ETF's largest holding at almost 23 percent, or more than double the weight allocated to EWT's second-largest holding. Good news: Taiwan Semiconductor's U.S. shares are up 19.3 percent year-to-date. Bad news: If that stock falls, EWT is likely to join in on that downside. Foreign investors do not seem to mind the composition of Taiwan's equity market. 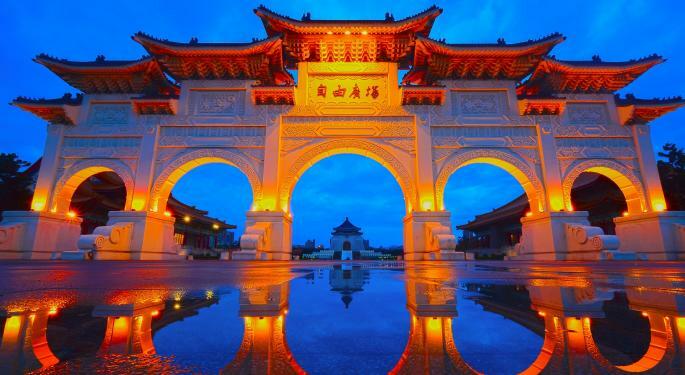 “Overseas investors bought $227.9 million of Taiwan stocks on Tuesday, the eighth straight day of inflows,” said Rareview Macro founder Neil Azous in a note out Wednesday. “Foreign investors net inflows were $1.3 billion in April and the TWD is up 7.3 percent year-to-date, making it the strongest performer in Asia. One reason investors like Taiwanese stocks is that equities there are among the most docile in the emerging world. For example, EWT's three-year standard deviation of just under 14.1 percent is more than 200 basis points below the comparable metric on the MSCI Emerging Markets Index.